Hand Picked Hotels is to focus on growing the meeting and events side of its business, as the competition in the market for weddings gets ever-more fierce. 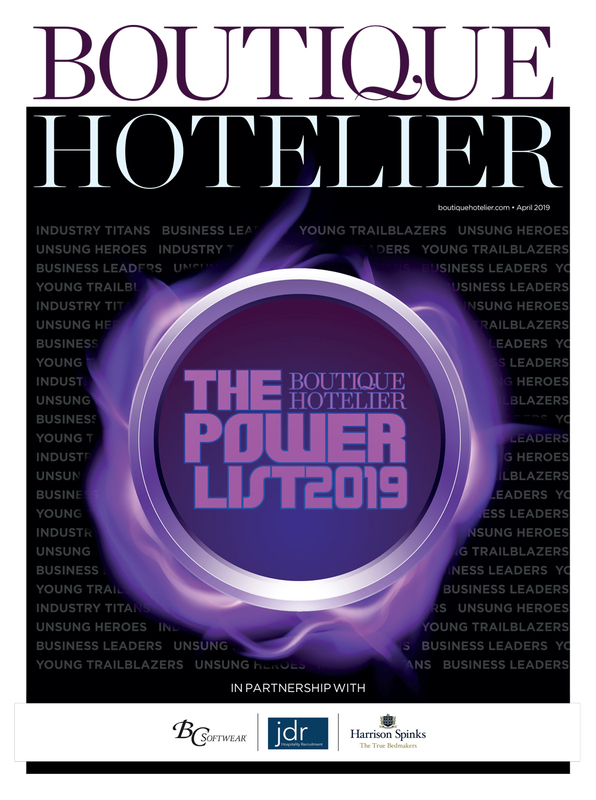 Operations director Douglas Waddell told Boutique Hotelier that weddings have got tougher for the brand across its 20 hotels, and while the group benefits from having a number of unique settings in the portfolio, Waddell admitted it ‘has become more challenging’. 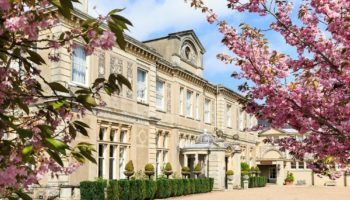 Hand Picked Hotels however, which consists of properties Chilston Park Hotel, Bailbrook House Hotel, Fawsley Hall Hotel and newest acquisition Stanbrook Abbey near Worcester among others, is thriving in the family events market, a segment that Waddell is keen to focus on over the coming year. Hand Picked Hotels was founded in 2001 by Julia Hands who remains as CEO and chairman of the business today. Another area that the brand will be continuing to drive is the meetings business, in a bid to capitalise on the demand for training days and team building sessions. “We are pushing for more meeting business, more training business and team building; it’s a market we’ve started working on and there is still a lot to do but it’s a real area we want to continue to focus on. “A lot of the business for our hotels comes from within a 15 mile radius so they have to be out there, networking, being seen; often a lot of our hotels can be more famous than the brand and that’s a challenge for us and we are continuing to work on pushing the brand,” Waddell adds. 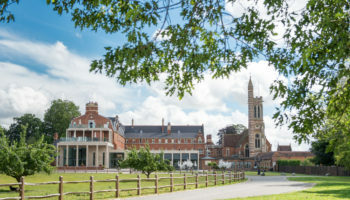 Waddell, who joined the company in 2006, also told BH about plans for Stanbrook Abbey, a property that was acquired by Hand Picked Hotels in March this year and took the total number of hotels in the portfolio to 20. 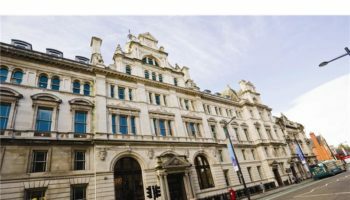 He said that while the acquisition ‘took a while’, after taking the time to really understand the business, the group is now ready to streamline the operation and consider a plan for growth. Waddell adds: “We had to go in and understand how it works and now we are there. We understand the challenges of running it and as a hotel you have to be able to separate the different segments, but we have a plan which we will work on over the next year. “It is a seven-day a week hotel and will be a genuine Hand Picked Hotel. 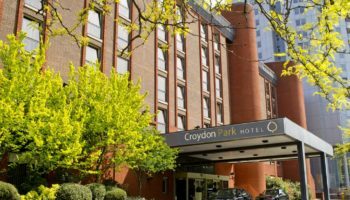 Monday through to Thursday will be meetings and conference business with weddings and events and leisure at the weekends. 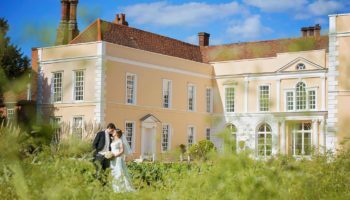 The Grade-II listed abbey was purchased as a going concern from Clarenco, a hotel and venues group, part of its Amazing Venues brand, and operated as a exclusive use weddings and conferences property, which failed to generate enough profit to continue. “Ultimately we are a food and beverage-led business. We are buying bigger hotels but F&B is a dominant part of it,” Waddell says.